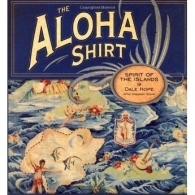 A blog about Aloha shirts and everything Hawaiian! 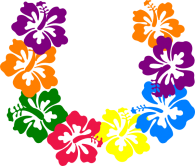 Looking for the history of the hula? 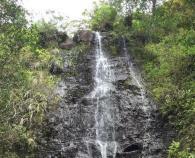 Read on to find out more about the Ka’au Crater Hike! What is the Meaning of Kokua? Read on to find out more about the meaning of Kokua. Read on to find out more about where to stay on Maui! 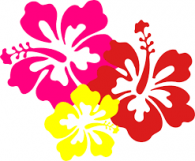 What to Wear To a Luau? Best Island to Visit in Hawaii for First Time? 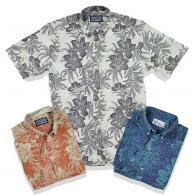 Some people find them gaudy, others consider them tacky, but few things represent Hawaiian culture better than the Hawaiian Aloha shirt. Links to some of our favorite Hawaiian e-retailers and such. 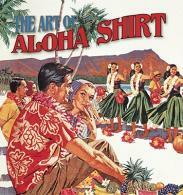 Watch and learn how Hawaiian Aloha shirts become the finished product we sell and you love! Learn a few key phrases in the language of Hawaii before your next vacation! 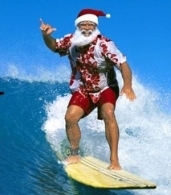 When traditional Christmas settings are mentioned, Hawaii might be the last place to come to mind. In the Aloha State, you wonâ€™t find thick blankets of snow (that is, unless you head to lofty summit of Mauna Kea on the Big Island) and you wonâ€™t experience Popsicle-like temperatures. How to Wear a Hawaiian Shirt. Nothing says "incognito" like these multicolored tributes to Hawaii. 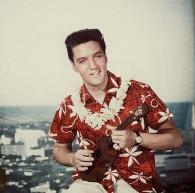 Did you ever wonder where great Hawaiian Aloha shirts originated? 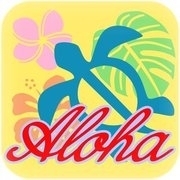 What is Aloha Friday? 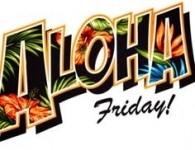 Aloha Friday was the precursor to a worldwide phenomenon and is still a celebrated piece of Hawaiian culture today. Read on to find out more!